The sound of The Beatles will fill Birmingham Hippodrome once again for internationally renowned musical Let It Be. 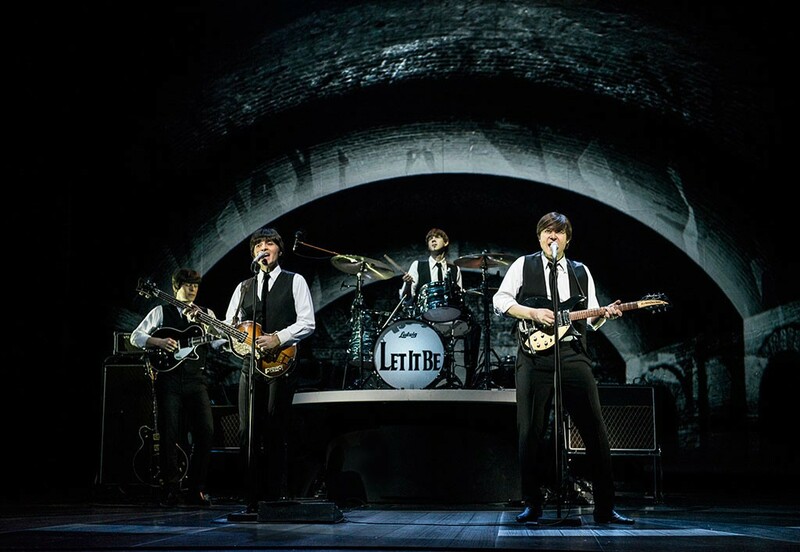 The West End and Broadway show brings back Beatlemania to Birmingham 53 years after the original Fab Four performed on the same Hippodrome stage. Let It Be charts John, Paul, George and Ringo's meteoric rise from humble beginnings in Liverpool's Cavern Club, through to the height of their fame and onwards to their later studio masterpieces. It celebrates the music of the world's most successful rock 'n' roll band in a spectacular concert and has been seen by over one million people worldwide to date. Let It Be includes more than 40 of The Beatles' greatest hits including She Loves You, Yesterday, Hey Jude, Come Together and Let It Be. 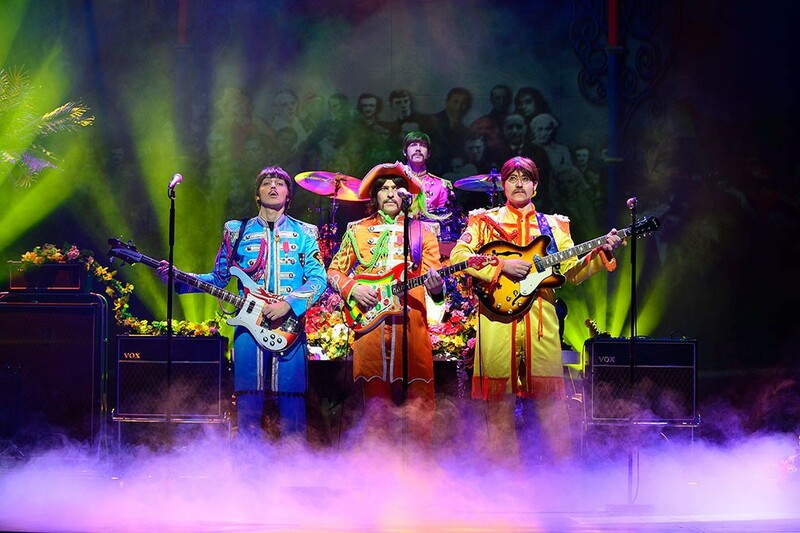 As well as the music, fans will get to relive the flamboyant, memorable costumes made famous by The Beatles. Mon-Sat eves 7.30pm, Sat Mat 2.30pm, Wed Mat 2pm. Tickets cost from £13.50 from the Birmingham Hippodrome website or by calling 0844 338 5000. Audio-described performance - Sat 30 Apr at 2.30pm.